At Corduroy Media, we are equipped to shoot, edit and composite green screen in-studio and on-location anywhere in the Los Angeles area or beyond. And we’ve done it all. Our clients come to us for green screen production from corporations, public relations agencies, and even other production companies. And they come not just because they love us (which they do), but also because they trust us. Our experience and our portfolio are a big part of the reason they trust us. They know they can’t trust their Green Screen production with just anyone. It’s a tricky, expensive process that if not done right the first time can leave you with a big bill and an ugly mess. As much as we’d like to take all the credit, we should probably save a little for Doug, too. When doing a studio or location green screen shoot, we always roll with Doug, our one-ton grip, camera and lighting van. He used to work for the US Airforce – know he works for Corduroy Media. 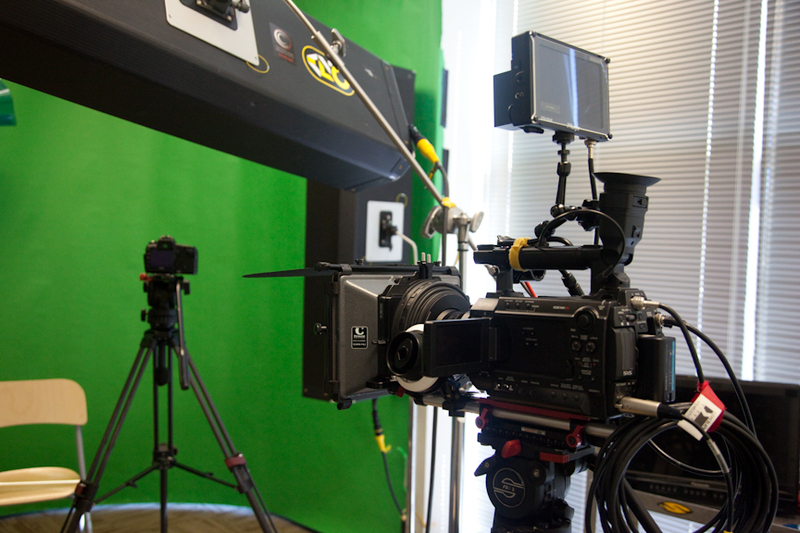 He can fit all the crew and production tools we need for your green screen project. 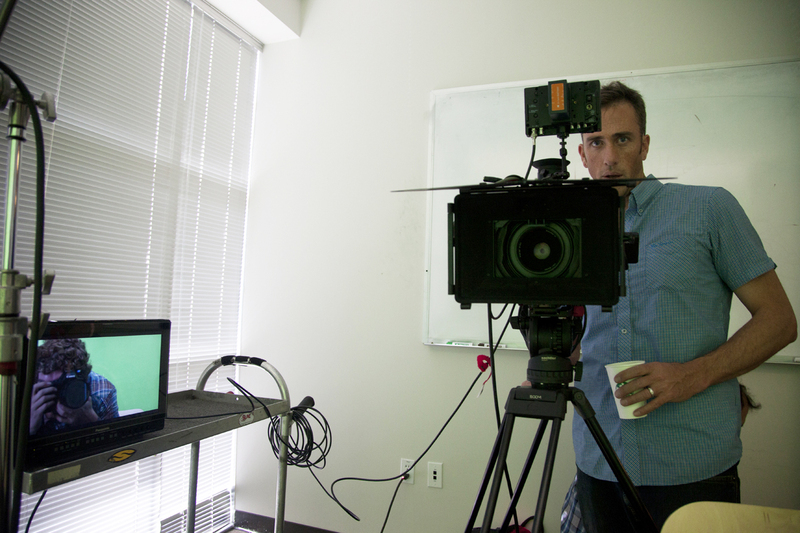 Shooting green screen, with the Sony F3, on-location in Silicon Valley with Flicker Flacker Films.